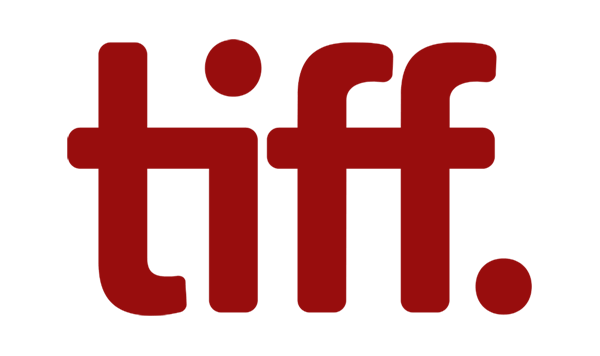 Red Hound Films is happy to announce its attendance of this year's FILMART! 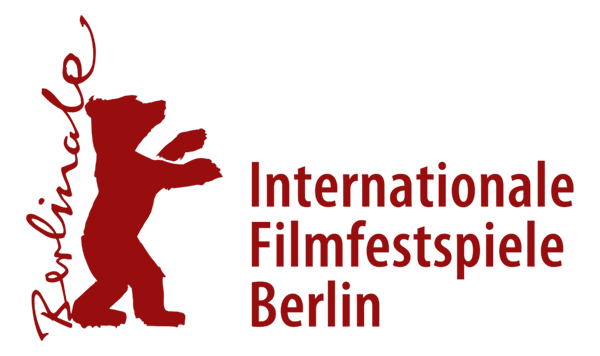 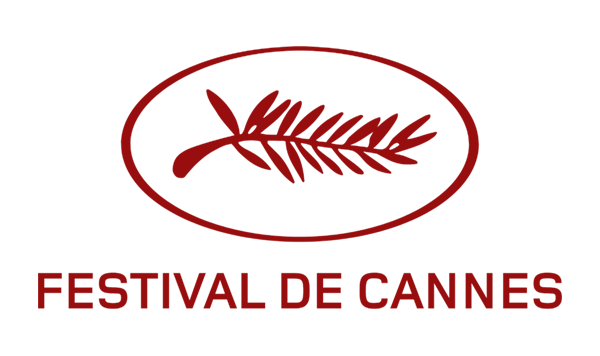 Red Hound Films is happy to announce its attendance of this year's Berlin International Film Market! 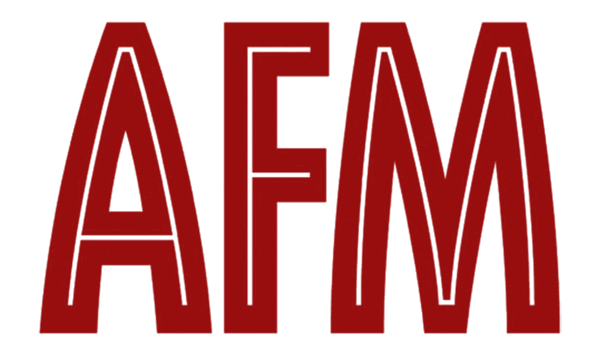 Full EFM line-up with NEW PROJECT ANNOUNCEMENTS, WORLD PREMIERES and FESTIVAL WINNERS is out now!